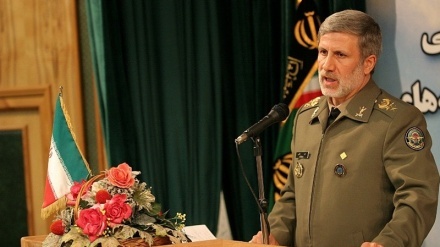 Senior IRGC commander, Hossein Salami has emphasised that Iran does not face any technological barriers for developing its missile defense capabilities. 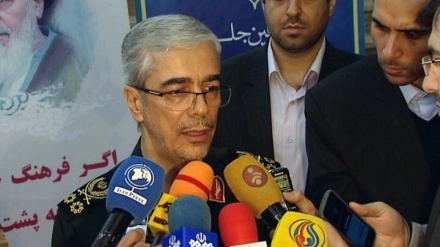 Iran Press/Iran news: Speaking on Saturday, the second-in-command of the Islamic Revolution Guards Corps (IRGC) Brigadier General Hossein Salami said: "Iran's missile development programme is unstoppable. If Western powers seek to limit Iran’s missile power, then Tehran will have no option but to expand its capabilities in the strategically important field", according to a Press TV report. 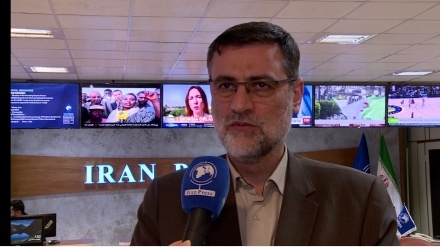 “If the Europeans and others seek missile disarmament of the Islamic Republic of Iran based on a conspiracy, we will have no option but to resort to a strategic leap,” said Salami in a televised interview on Iranian television. 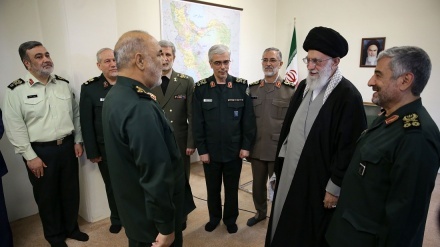 The commander said Iran had no technical limits to expand the range, destructive power and the propulsion system of its missiles, adding that it was Tehran’s policy to maintain a certain cap on the range of the missiles based on its own defensive strategy. 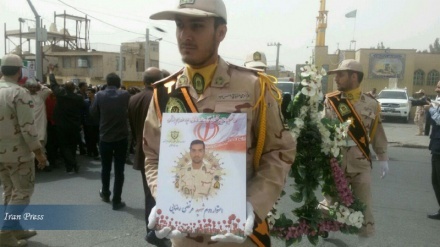 Salami said the cap could be removed if others decide to pressure Iran into dismantling its long-range missile arsenal. 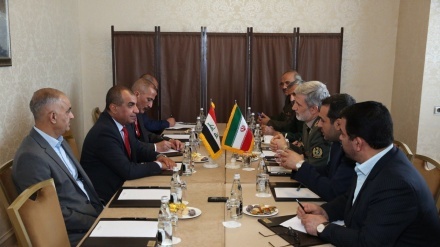 “Our defense strategy can change commensurate with the conditions and changes in the behaviour of role-players,” said the IRGC commander. 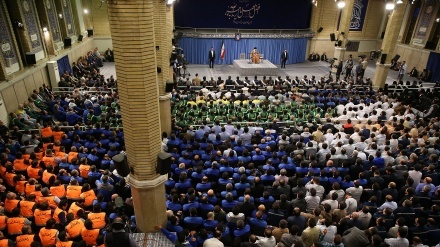 Iran has repeatedly dismissed the statements, saying its missile program is not negotiable as part of efforts to preserve the Joint Comprehensive Plan of Action (JCPOA), an international deal on the country’s nuclear activities which has suffered as a result of a decision last year by the United States to unilaterally withdraw from the agreement. On 2 February, Iran unveiled a surface-to-surface missile with a range of more than 1,350 kilometers during celebrations marking the 40th anniversary of the 1979 Islamic revolution. 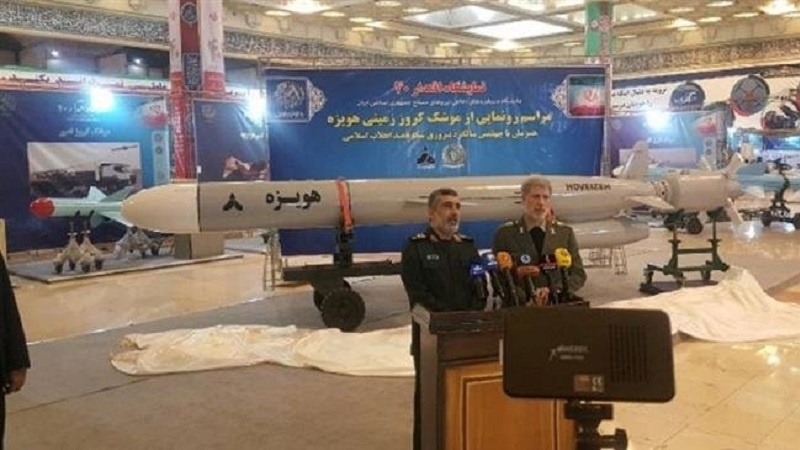 The missile named Hoveyzeh after a city in southwest Iran famous for its resistance during the Holy Defence (the 1980s Iraq imposed war against Iran) was showcased at an exhibition of defense achievements in Tehran on Saturday.